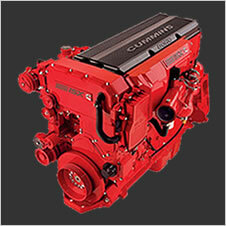 Increase Horsepower and Torque and Save up to 3 MPG! J-Ball Electronics has been supporting the trucking industry for 15 years, helping truckers get the truck they deserve and not the one the manufacturer thinks you deserve. Tuning your ECM safely increases horsepower and torque which means you accelerate faster, spend less time grabbing gears and can hold higher gears and lower RPMs up hills. Upgrading your ECM is the only modification you need to see big savings, no need for turbo, injector, manifold or cam modifications. 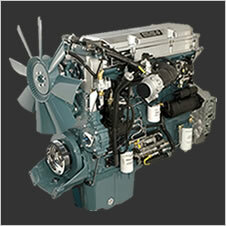 ECM tuning will reduce your downtime and derates. If you drive in a professional manner (watch your pyrometer and perform regular maintenance) you will see the best gains and experience no problems whatsoever. 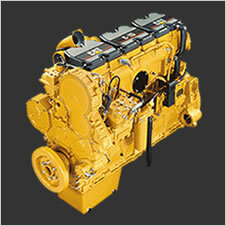 Safely access your engine’s hidden power while increasing fuel economy with a custom ECM tune or plug-in power module. The largest gains will be achieved with a custom ECM designed to suit your driving style and loads, or select a plug-in module for instant efficiency gains and the ability to switch between a number of engine maps. 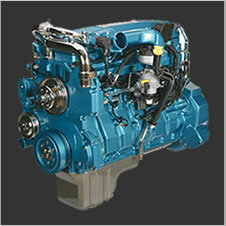 Call 1-855-326-8863 for more information on ECM fuel efficiency tuning for your truck. Equip your shop with a laptop with diagnostic software to read ECM programming, adjust parameters, reset fault codes and load custom tunes from J-Ball Electronics. Fleet owners receive volume discounts when tuning multiple ECMs, contact J-Ball Electronics to find out how you can start saving today. You already provide mechanical services to your customers, expand your services by providing ECM tuning, fuel mileage upgrades, power upgrades, read engine fault codes, do engine tests and change regular parameter settings such as max speed limit, tire sizes and custom tuning for emission systems. Click here for more information on how to become an Authorized J-Ball Electronics Dealer. Fill in the form below to find out how J-Ball Electronics ECM tuning can help your trucking and transportation business cut your fuel bills and make trucking great again. Tuning available for other makes, get in touch for more information.